Our Managing Director Martyn Burnett was recently interviewed by Construction & Civil Engineering Magazine, a publication aimed at top executives at major leading contractors, engineering & design firms, equipment manufacturers, and suppliers of construction materials and building products, as well as public and private project owners and regulators. Celebrating 50 years in business in 2014, Hughes and Salvidge has built up a vast range of experience in demolition, crushing and recycling. 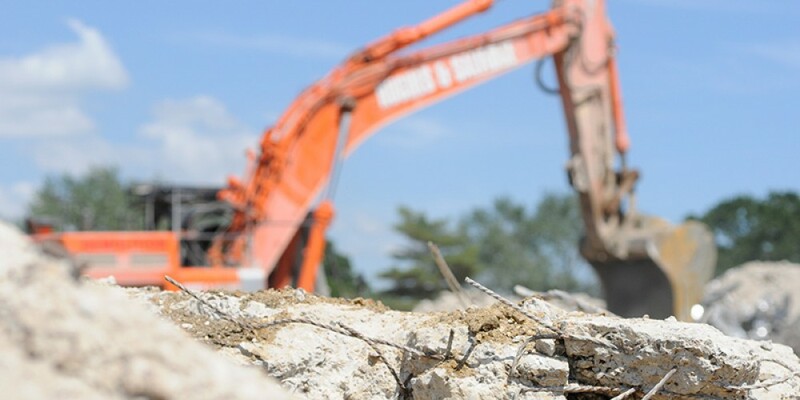 Today one of the UK’s leading decommissioning companies, Hughes and Salvidge now includes K&B Crushers, Aasvogel Waste Management and H&S Metals, and together these companies offer clients the complete solution for their demolition, crushing and recycling needs. Back in 1964 when it was founded, Hughes and Salvidge focused on decommissioning and demolition. It was in 2008 that it acquired K&B Crushers, and began to expand its portfolio of services. At that time, Martyn Burnett was K&B’s founder and managing director, and the year after the companies merged, he took over the helm at Hughes and Salvidge, and became MD of the newly formed, larger organisation.